Accommodation in Rome. domusamor.it. 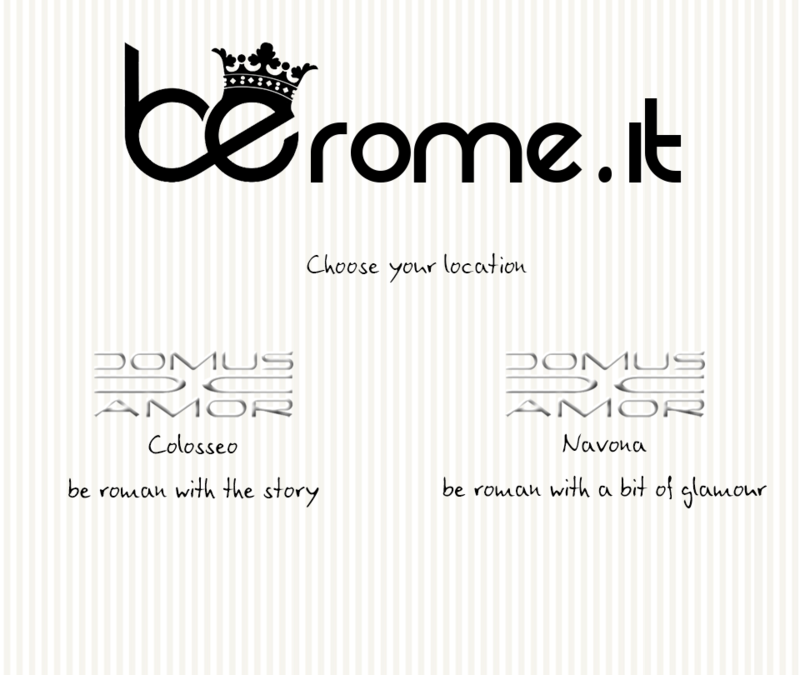 Best Choice in Rome. © 2012 domusamor.it. All rights reserved. Designed By Riccardo Romano.